Would it surprise you to know that the widespread belief that Steve Jobs succeeded (in part) because he was overbearing, temperamental, and insensitive — is a myth?! More importantly, how has this myth shaped YOUR view of what successful executive leadership looks like? 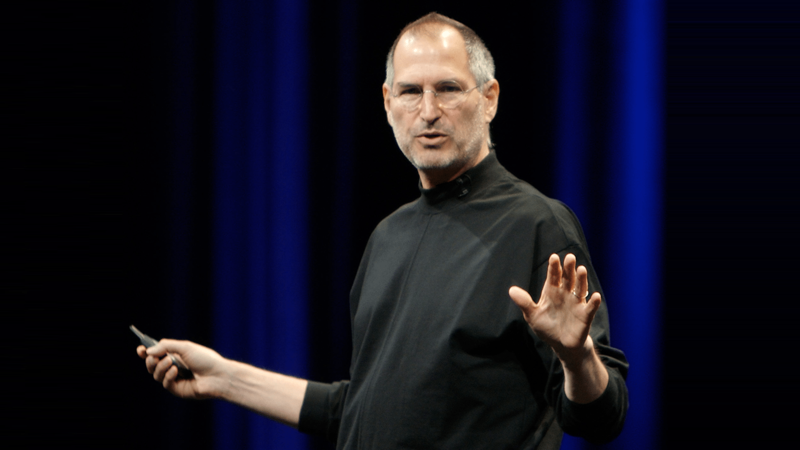 While it’s true that Jobs earned a reputation for his abusive behavior early in his career, the full story paints the innovator in a different light. A recent article by Stanford Professor Robert Sutton in McKinsey Quarterly reveals that after being booted from Apple in 1985, Jobs began a personal journey of transformation, according to Pixar founder and President Ed Catmull (who worked with Jobs for 25 years). Catmull says that during his decade of wandering “in the wilderness” while away from Apple, Jobs became “empathetic, a better listener, a better leader, a better partner.” It was this version of Jobs, Catmull asserts, that led Apple to the success and preeminence it enjoys today. And yet, because of our misperception of leaders such as Steve Jobs, our workplace culture today can sometimes tolerate and even gravitate toward bully-like behavior — especially from high-level executives. To compound this challenge, as Sutton puts it, humans “have a penchant for denial and delusion.” Our perception of our own behavior is inevitably skewed. We don’t want to think of ourselves as the bad guy. It’s difficult for us to admit our own shortcomings and we often underestimate the severity of our actions. 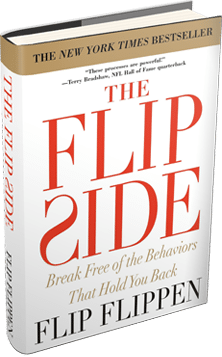 One of the unique aspects of the Flippen Profile is that it compares your self-perception with the perception of your describers. Because we do a poor job at evaluating ourselves, one of the only ways to know if we’re succeeding is by collecting behavioral data from those we lead. For example, if you rank low on the profile’s Deference scale, you may be perceived as strong-willed, assertive, and decisive — great traits for a leader, right? Sometimes. Ranking low on the Deference scale also means you run the risk of stifling open dialogue, failing to empower others, and being seen as dismissive or a poor listener. Additionally, if you rank high on the Criticality scale, you’re probably good at assessing a situation from all the angles, and you have high expectations for others and their work. But high criticality can also result in being unnecessarily argumentative and viewed as a contrarian or pessimist. Many high-powered CEOs rank pretty low on the Need to Nurture scale. This scale measures the tendency to express your appreciation of others. Low scorers can under-realize their potential to influence, be perceived as cold and distant, and create high turnover rates. Looking at these scales, it’s easy to see how we might accept certain “boss-like” behaviors without addressing the negative impact they can have when taken too far. Each Flippen Profile includes a TrAction Plan — a personalized list of recommended behavior changes based on your profile results. These steps are designed to reform the observable behavior patterns that may be negatively impacting your relationships with your colleagues. How sure are you that your self-perception is aligned with how others see you? When is the last time you received an in-depth assessment of your leadership behaviors? What are you doing today with what you learned?